When it comes to my everyday outfits, I'm pretty basic. I'm a t-shirt and jeans type of girl at heart, even though my job (sometimes) calls for me to get a little more dressed up then that. 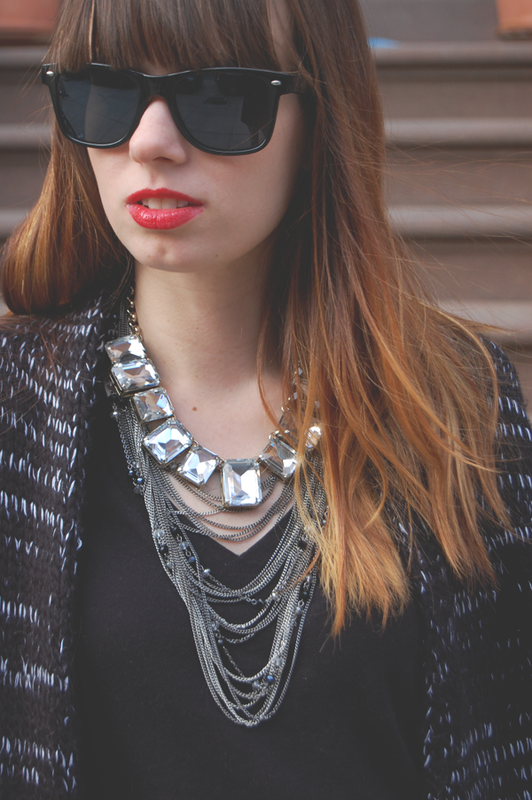 Layered necklaces are my favorite trick to dress up a pretty basic look. Adds a statement and a bit of personality. 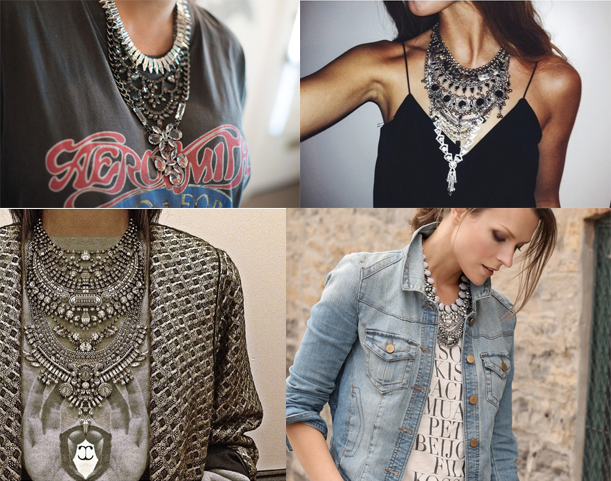 What do you think of the layered necklace look?